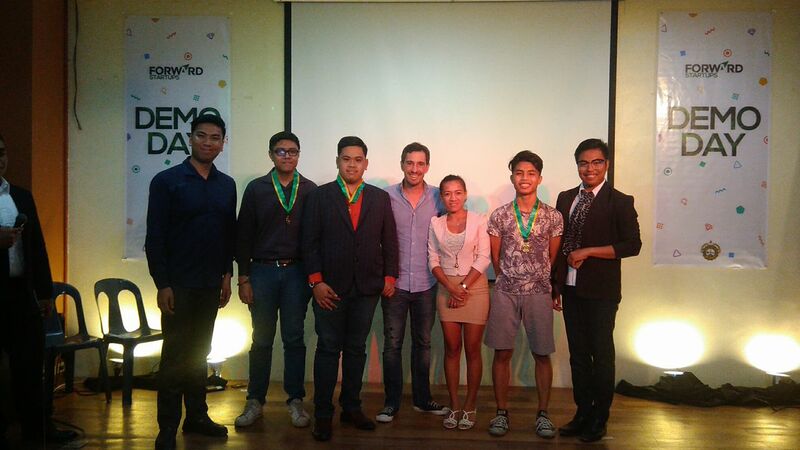 The College of Information, Computer and Communications Technology (CICCT) recently concluded their very first startup program that served as an initiative to produce innovative startups with the future technopreneurs, our students. 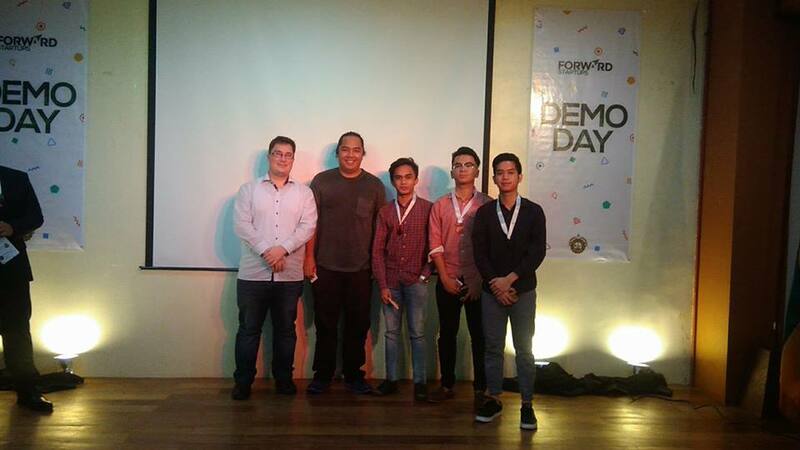 The inspired founders attended the Forward Startup Demo Day 2017 and engaged in business pitching activity to distinguished panels who are also actively involved in the startup community both international and national scene. The event also served as a soft launching for the Forward Startups program, which will serve as the underlying organization for startups founded and conceived within the university. The panels not only scrutinize the business pitch of the founders, they also provide tips and suggestions to the students in their quest of becoming startup founders. Bastian Lauer – Chief Technology Officer, Cultivate Music Inc.
Baptiste Leroux – Chief Executive Officer, StarTechUp Inc.
Lito Mar Lerin – President/Chief Executive Officer, BeanSoft Inc. The panels had chosen 3 founder groups for the gold, silver and bronze award. These groups excelled the expectations of the panels through their innovative and world changing ideas as well as the feasibility of their business model. 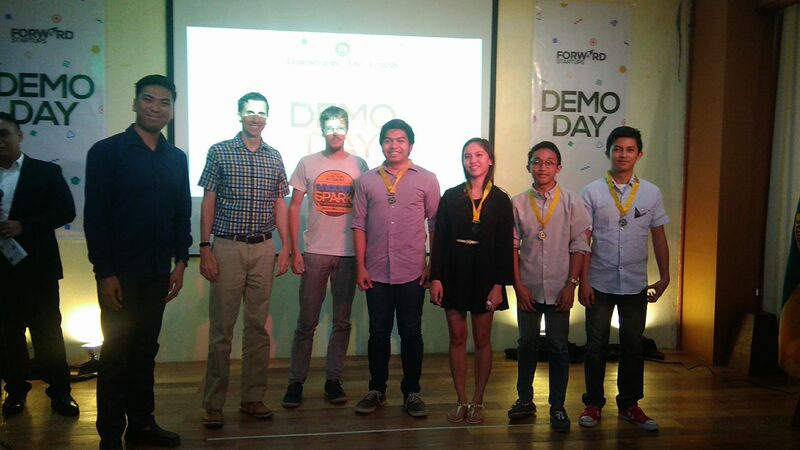 Bagging the Bronze Medal is the team “Sportify” connecting athletes, sports enthusiast and talent scouts. Bagging the Silver medal is the team “Blood+” a mobile application for people requesting for blood and provides a hassle-free blood donation process for blood donors. Bagging the Gold Medal is the team “Triton” a mobile game that promotes garbage awareness in our oceans and how to protect the marine life.